Author: Jorma Harju, Kimmo Lehtinen, Jonathan Romney et al. For decades astronomers have used occultations to study celestial bodies such as the moon, asteroids and even quasars. An occultation occurs when some foreground object— the moon, a planet, or an asteroid — crosses in front of a background object — the Sun (in the case of an eclipse), a planet, a star, or a quasar. While rare, these occurrences can tell us a lot about the foreground and/or background objects. For example they have been used to determine the positions of quasars (before radio interferometers were available), detect binary stars, study surface topography of the moon, the atmosphere of the outer planets, and the shapes and sizes of asteroids (including New Horizons‘s next target). 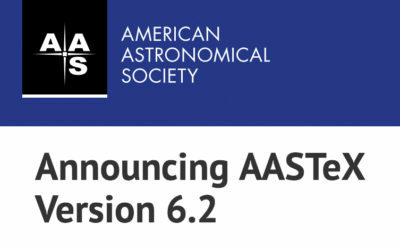 Today’s paper uses an intriguing technique to analyze an occultation of an active galactic nucleus (AGN) by an asteroid observed with the Very Long Baseline Array (VLBA). On May 15, 2017 at UT 14:31:23 an asteroid named Palma crossed between AGN 0141+268 and the Brewster VLBA station. 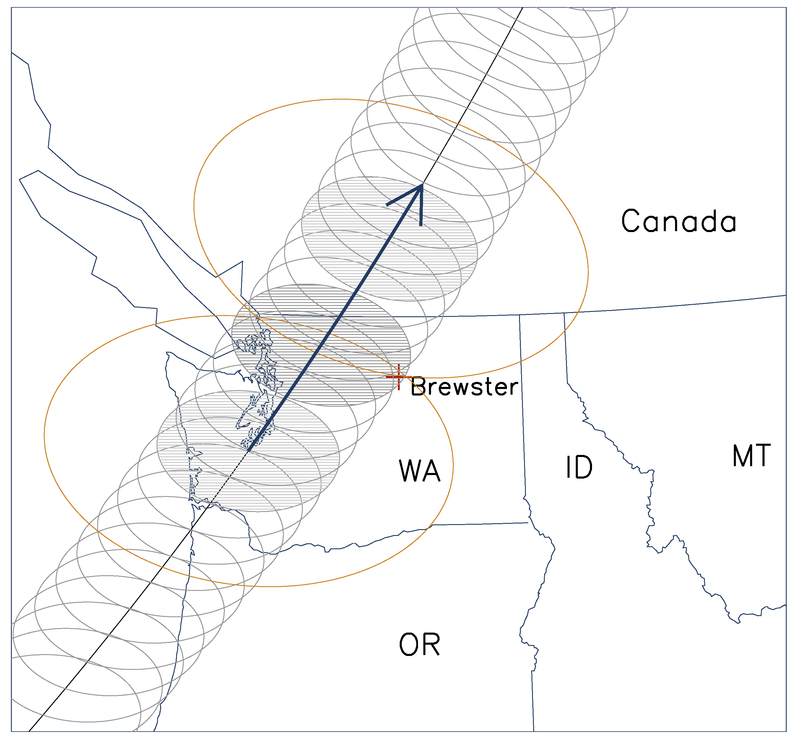 Figure 1 shows the path of the shadow across the northwestern United States. Normally when observing an occultation you would expect to simply see the background source disappear for some period of time and then reappear from behind the occulter — but that was not quite the case for this observation. This observation was special because of the relative size of the asteroid, the distance to the asteroid, and the wavelength of the observation. In this instance, scientists Jorma Harju and collaborators observed not just the shadow of the asteroid as it occulted the AGN, but also the diffraction pattern. This is essentially the classic diffraction experiment of shining a laser on a small ball bearing, but on a much larger scale and under less-than-ideal conditions. These conditions, however, are precisely what allow us to learn about the asteroid. Since the asteroid is not a perfect sphere, its diffraction pattern is asymmetric; this asymmetry can then be used to infer the shape of the asteroid. The asymmetry can clearly be seen in the bottom center panel of Figure 2. Since the occultation was observed with a radio interferometer, Harju and collaborators observed not only how the intensity of light changed, but also its phase. This was the first time a measurement of the phase of astronomical diffraction has been measured. This phase information, combined with the amplitude in an amplitude-phase diagram (shown in the bottom left panel of Figure 2), plays a crucial role in determining the size and shape of the asteroid. The authors fit a number of models (circle, ellipse, two overlapping circles they call potato-shaped, a random continuous shape, and a model derived from visible-light occultations) to the combined amplitude and phase observations. With the given data it is difficult to discern the exact shape of the asteroid, though they did find a diameter of 192 km (consistent with previous observations), and determined that the asteroid’s shape deviates 10–20% from a circle. An interesting effect of diffraction around a circular occulter, in this case an asteroid, is that there is a bright spot at the center of the shadow (seen in the center of the two center panels, b and e, in Figure 2). Since the center of the shadow is equidistant from all points on the edge of the sphere, light constructively interferes and creates a light spot in the middle of the dark shadow. This spot, called the Arago-Poisson spot, was an early point of contention when the wave theory of light was first being developed. The measurement of this spot tells you how far you are from the center of the shadow; in other words, how close the center of the occulter is to lining up with the light source. In this case, this corresponds to the exact position of the asteroid relative to the background AGN during the occultation. This extremely precise position measurement can be used to refine the orbit of the asteroid, reducing the long term uncertainty in its position by an order of magnitude. While the concept of diffraction and the odd effects of the wave nature of light can be difficult to wrap one’s head around, they are important and powerful tools that can be leveraged to perform amazing science from spectroscopy (diffraction gratings) to high-resolution imaging by combining light from multiple telescopes (interferometry). Sam Factor is a 3rd year Ph.D. candidate at The University of Texas at Austin studying direct imaging of extrasolar planets and low mass binary stars. He uses an interferometric post processing technique to allow the detection of companions below the diffraction limit of the telescope.